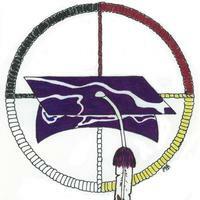 The Native Tribal Scholars Program is designed for native students to experience the high school to college transition and work demands of being a successful student in higher education. This particular blog will help facilitate discussion, encourage media literacy, and allow critical thinking and student insight to flourish inside and outside the classroom. This course is taught by Visiting Lecturer Angelo Baca from Brown University‘s Ethnic Studies Department for the Native Tribal Scholars Program at UMASS-Amherst for Summer 2013. For this class blog project, they are assigned questions to ask at the end of each class then post it to the blog. From there, students answer each others question to continue the conversation outside the classroom.